When one of our beneficiaries comes to faith in Christ, I am often surprised by how anticlimactic it can be. I somehow expect a clear, individualized “come-to- Jesus” kind of moment, but instead people gradually and slowly drift into the Kingdom, sometimes without us even noticing. In the past four years this woman had been in and out of our community center every day, yet showing no spiritual openness. She had helped with community health activities, but was generally antagonistic to the spiritual dimension of our work—at times even gossiping about or antagonizing those coming to our community bible studies and Sunday services. Though these moments often surprise me, they are gracious reminders that God is the one who draws people to Himself. 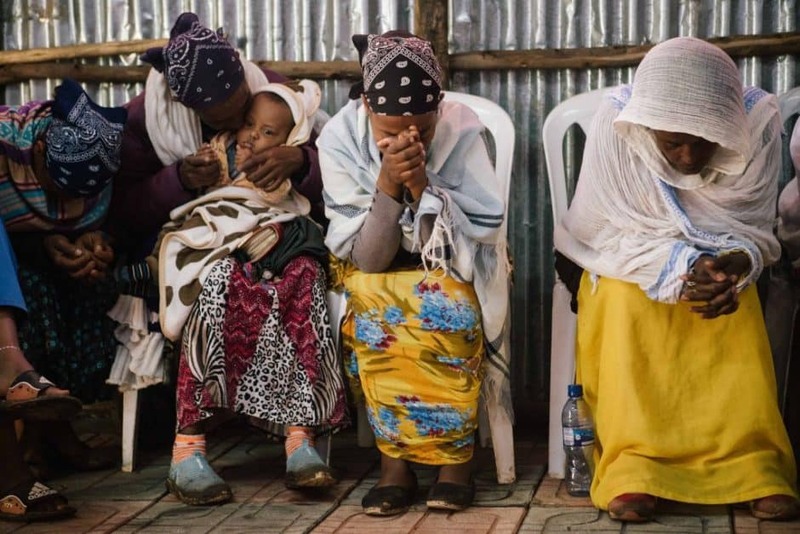 It also shows how crucial is Ethiopia ACT’s holistic approach to community health and spiritual ministry, both proclaiming and demonstrating the love of Christ in community to those who do not know Him.